Size: -- Choose Size -- 1000 sq. ft. 2000 sq. ft. 500 sq. ft.
Our Southeast Wildflower seed blend is custom designed for the warmer and wetter Southern United States (see Distribution Map). We thoughtfully selected wildflowers that are appropriate to this area and that provide a variety of bold and delicate blossoms; with both early and late blooming wildflowers for color through the growing season. 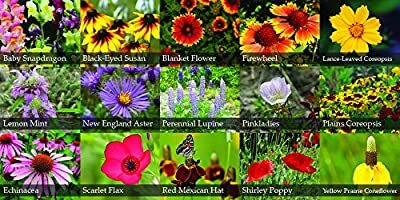 This blend has been designed with an emphasis on native wildflowers and with special attention to balanced percentages of annuals and perennials. Additionally, this mix is designed to be adaptable to a wide range of conditions within the geographic region shown on the distribution map. The colors in bloom will vary at different times of the year, and depending on how much water and sunlight are available to the wildflowers. The colors which you will see at different times of the year will include: blues, purples, reds, yellows, whites and oranges. 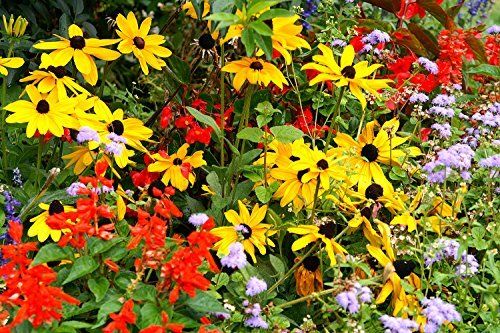 This blend will make a great addition to any area of your landscape that you want to enhance the color with wildflowers that are not commonly found in typical store-bought seed mixes. Many of the seeds in this blend have been hand-harvested from the wild and, until now, have only been available to professional and commercial buyers. 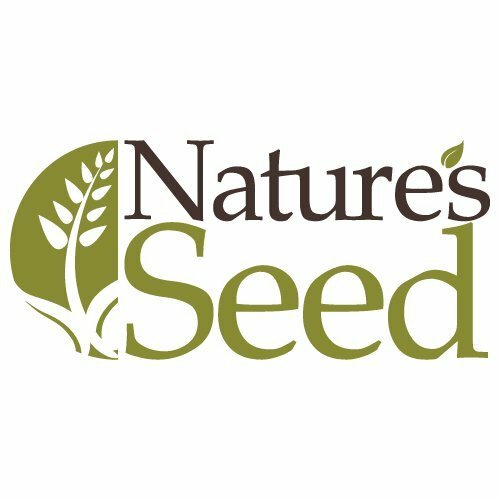 Now you can have a beautiful, unique blend of wildflowers that will offer a sense of natural wildflower beauty and locally adapted native plant authenticity in your landscape. This blend has been a real favorite for sprucing up the color in areas such as: Open fields Cabin sites Next to walk-ways Flower gardens Window boxes Hillsides and other sloped areas Any area with partial to full sun and available moisture (rainfall or irrigation).